Lemieux pro sport close contact suede square saddle cloth. 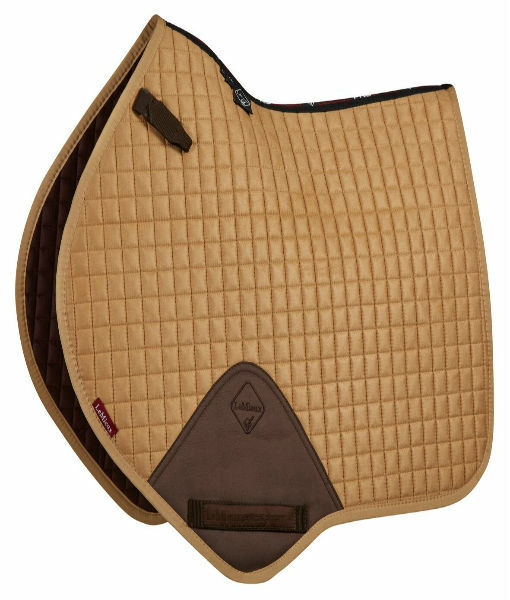 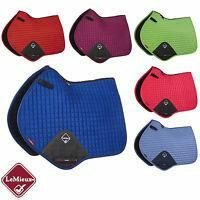 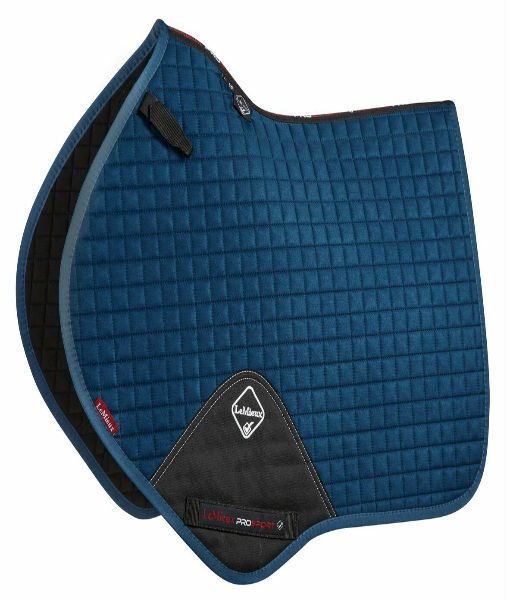 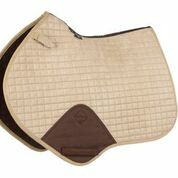 This saddle pad is the classic Close-Contact cut from LeMieux is designed to fit a wide range of more forward cut jumping saddles. Now one of the most iconic jumping pads with its high wither, elasticated D-Ring tabs, signature teardrop girth protection area and swept back profile. 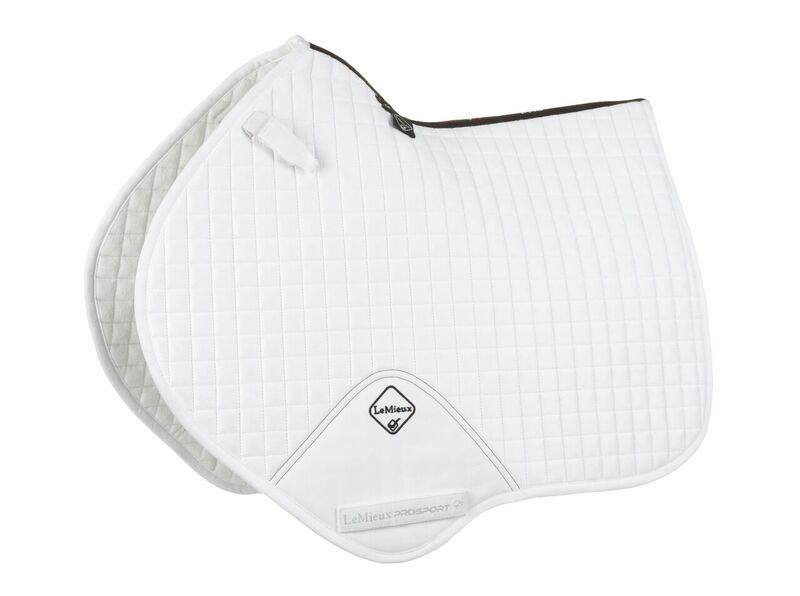 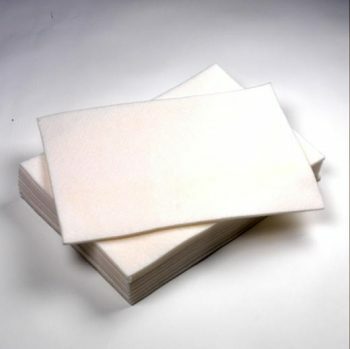 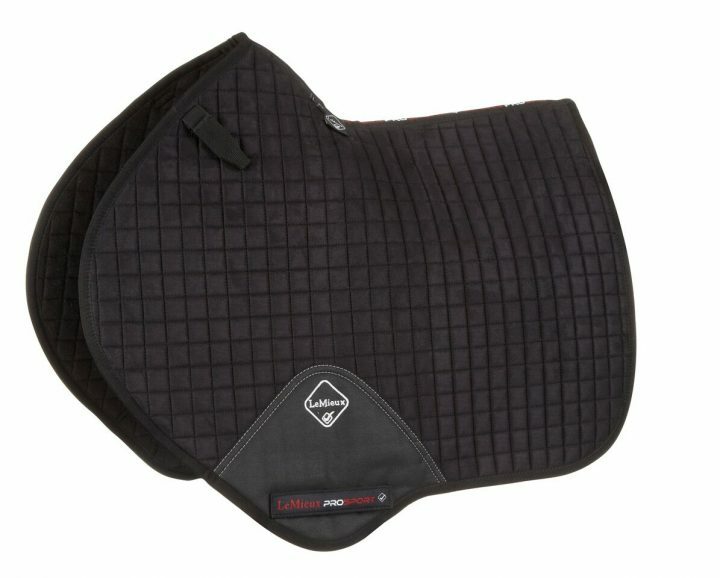 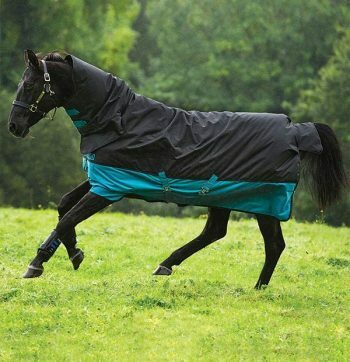 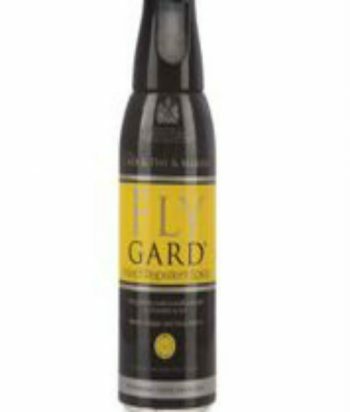 The Lemieux Close Contact Saddlecloth offers a very sleek and professional look to anyones saddle. 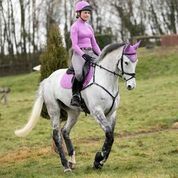 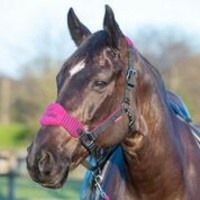 The luxurious suede top side is complimented by new super soft Bamboo lining which absorbs & controls sweat under the saddle and is beautifully comfortable and secure – minimising friction even on sensitive skinned horses. 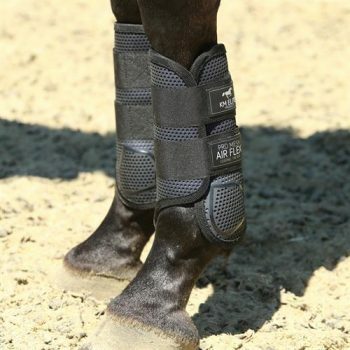 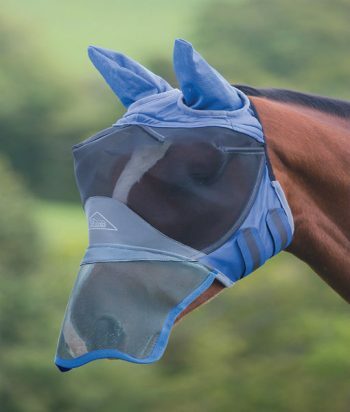 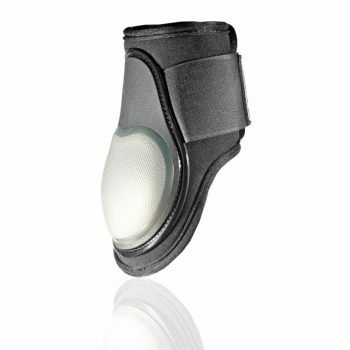 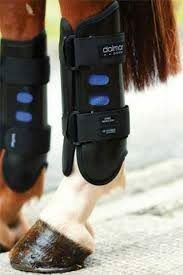 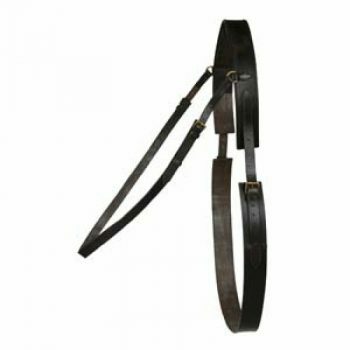 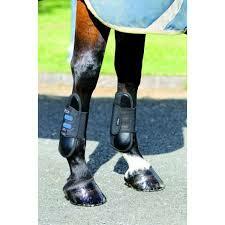 Girth keepers incorporate inner locking loops to offer more girthing options. 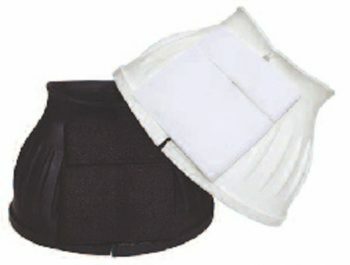 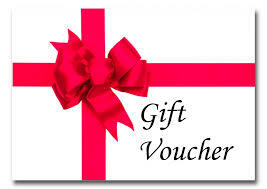 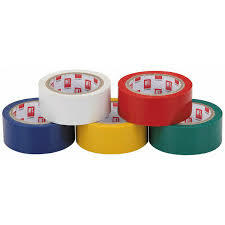 Available in two sizes: Small/ Medium and Large. 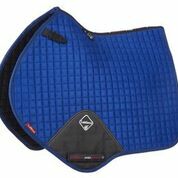 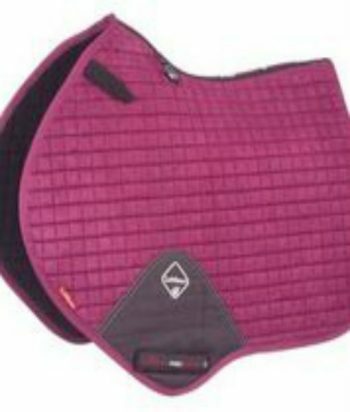 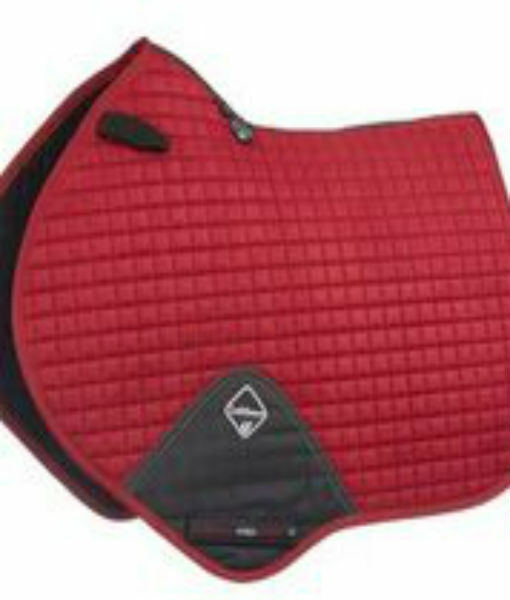 A vast variety of colours makes this a very popular saddle pad.